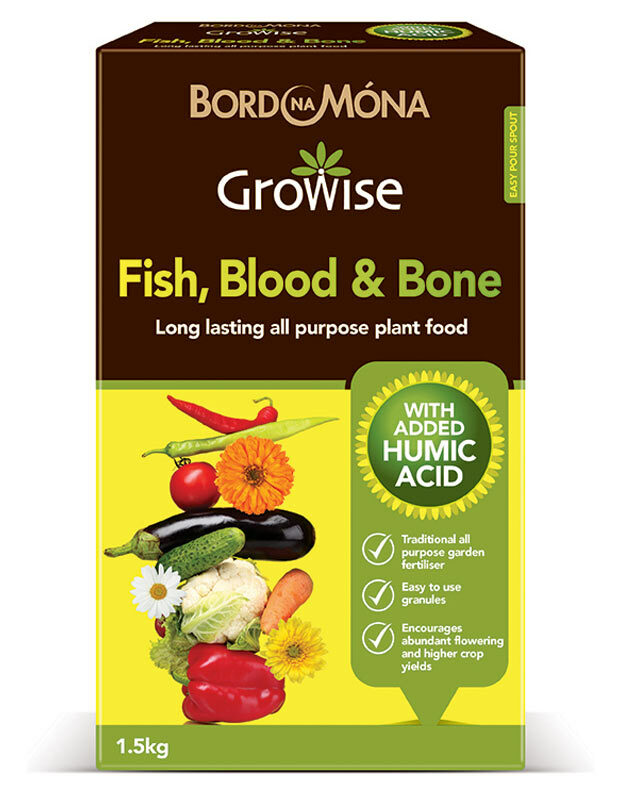 Bord Na Móna Growise Fish, Blood and Bone is an easy to use traditional fertiliser formulated for all round garden use. With organic sources of nitrogen, phosphate and potash, it encourages season-long flowering and high crop yields. 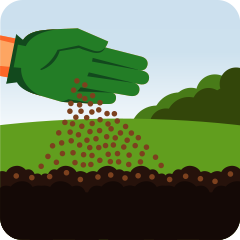 Evenly spread granules across the soil and gently rake in. 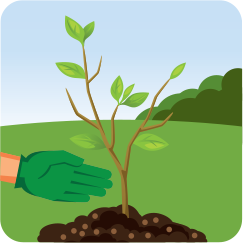 Scatter granules around the base of plants, avoiding direct contact with leaves and stems. 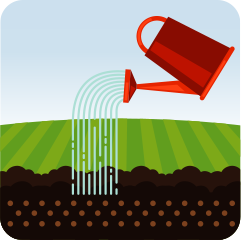 Apply to soil prior to laying turf or sowing, and water in well. Applying directly to turf may cause scorching. Apply from early spring and then reapply at half the recommended rate, no more than every eight weeks throughout the active growing season. 1 handful is approximately 35g. WARNING: Causes skin irritation, causes serious eye irritation. Wash contaminated skin thoroughly after handling. Wear protective gloves/protective clothing/eye protection/face protection. If on skin: wash with plenty of water. If in eyes: Rinse cautiously with water for several minutes, remove contact lenses. If present and easy to do, continue rinsing. If eye irritation persists, get medical advice/attention. If skin irritation occurs, get medical advice/attention. Take off contaminated clothing and wash it before re-use.